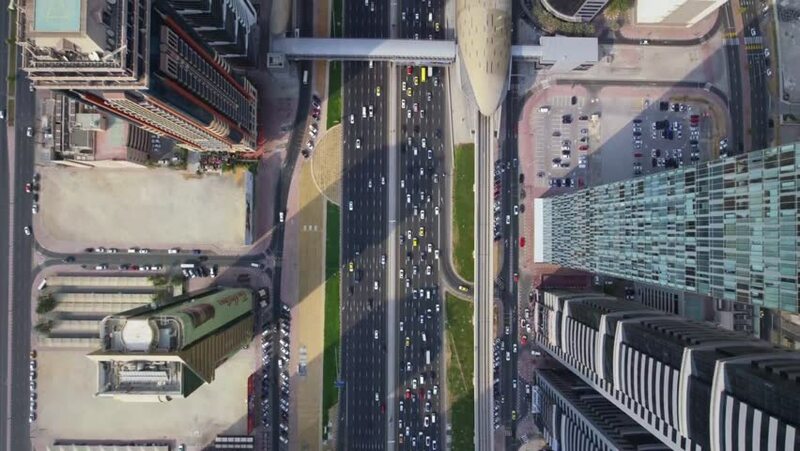 4k00:11Aerial view of highway road interchange with busy urban traffic speeding on the road, taken by drone. The city highway was taken at eastern Bangkok outer ring road, junction network of transportation. 4k00:30Tokyo, Japan circa-2018. Flying over Tokyo Station at night. Shot from helicopter with RED camera.